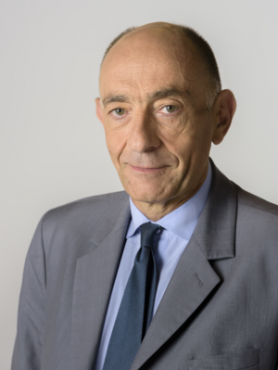 Professional Experience: Born on 26 April 1953, Jean-Marc Janaillac graduated from the HEC Business School and Ecole Nationale d’Administration. After sitting on the Air France board from 1989 to 1994, he was chairman and CEO of RATP Dev from 2010 to 2012 and Managing Director, Group Development for RATP from 2004 to 2010. He has also held senior management positions within the Maeva tourism group (2000-2002) and AOM (1997-2000). Chairman and CEO of Transdev from 2012 to 2016, he was appointed Chairman and CEO of Air France-KLM* on 4 July 2016.